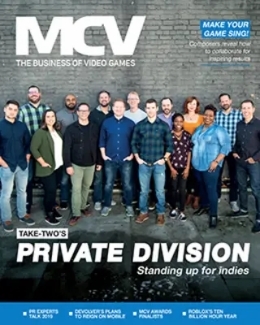 As we recently announced, Esports Pro is being merged into MCV as NewBay evolves all of its games properties into a single, specialist brand. This change will mean greater resources and higher-quality esports content. However, change can be scary, and we want to make you aware of a few things that will occur as we move towards the full transition in early 2018. Starting today the daily newsletter will become a weekly newsletter, giving you a stronger round-up of all our best content in one go. 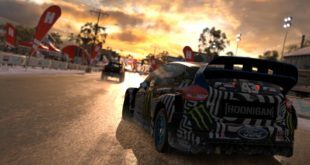 This newsletter will continue within the new MCV brand, delivering you a dedicated weekly slice of esports content, so you don’t miss your fix of competitive games news. Secondly, the merge will see a small shift in what Esports Pro covers. 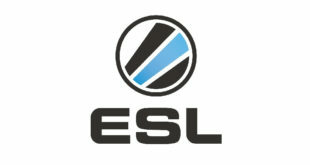 Moving forwards, Esports Pro will be focussing solely on the business of esports, and the UK’s place in that scene. 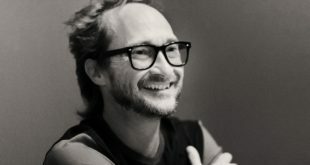 This will see us prioritising indepth features and unique interviews over news, providing unique, valuable content that you will not be able to get elsewhere. 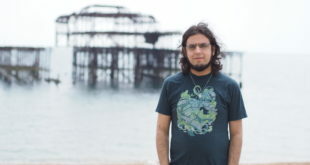 We’ll be homing in on the stories that are essential to the esports community, and less on player moves, game news and poring over patch notes. 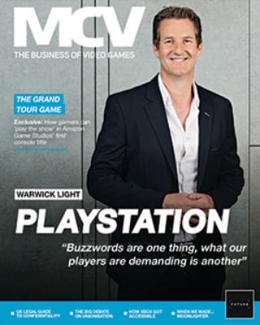 There’s still a place for this in esports journalism, but we’re aiming to play to our strengths and deliver industry leading business news and industry analysis, something that will be easier now we can bring the resources of the new and improved MCV team to bear. 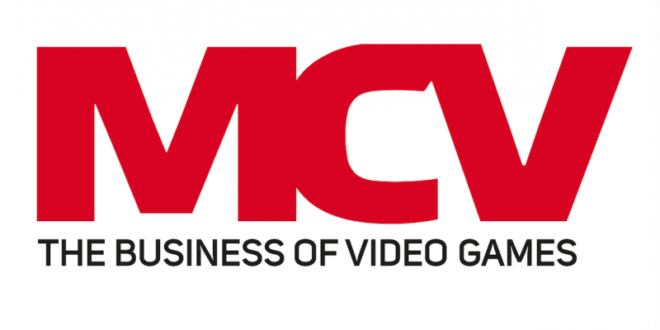 Jake Tucker will continue to head up esports reporting, as MCV’s new content editor for business and esports, so we’re confident that we won’t lose the qualities that have made us such a popular esports destination over the last nine months. 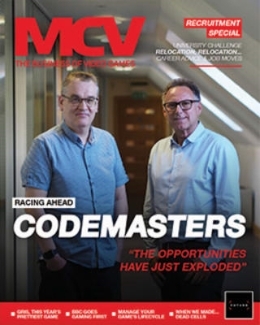 We’re really excited about the opportunities for esports coverage within MCV across digital, social, print and events. If you have any questions or would like more information, please get in touch with a member of our team, listed below.